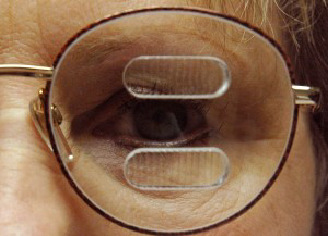 Hemianopsia is a debilitating visual condition that affects roughly 1 in 3 stroke patients. 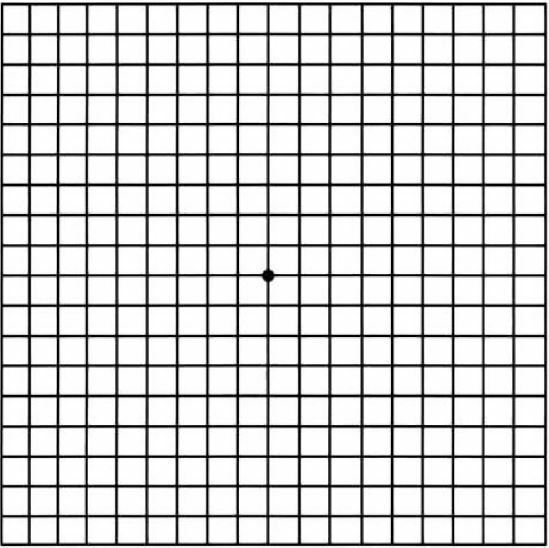 To the patient, it’s as if one side of their visual field simply disappears. To a layperson, this is hard to imagine, and even harder to explain. Patients with hemianopia have two major complaints related to this devastating condition: it’s hard to read, and it’s hard to get around without bumping into things (mobility). The Peli Lens™ is designed specifically to help with mobility. 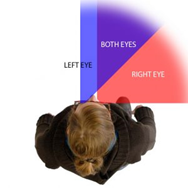 The Peli Lens uses high powered prisms placed in the peripheral vision to expand a Hemianopic patient’s awareness of their blind side by over 30 degrees when using the The Peli Lens™. The Peli Lens™ is designed specifically to help with mobility. 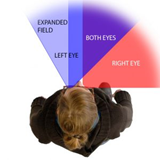 The Peli Lens uses high powered prisms placed in the peripheral vision to expand a Hemianopic patient's awareness of their blind side by over 30 degrees when using the The Peli Lens™. There is also patented oblique configuration available that may make it possible to drive. However, driving depends on your state's laws.